There is not a forum wide button I can hit to turn this off. To fix it go to >Profile >Preferences >Turn OFF "Always notify me of replies". This will stop from subscribing you to every post you start or reply to. You should be able to subscribe individually per normal. If you have any more issues please let me know. 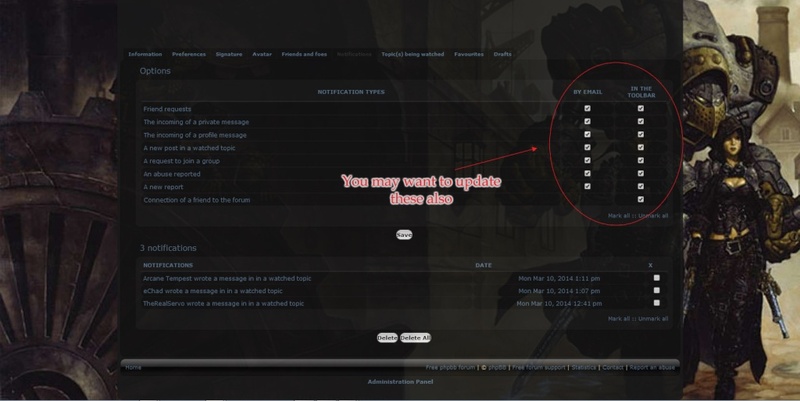 Also you can go to >Profile >Notifications, update selections to suit your preferences.